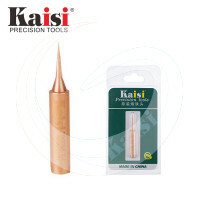 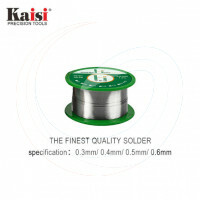 0.3mm copper soldering wire. 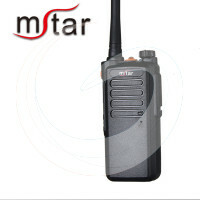 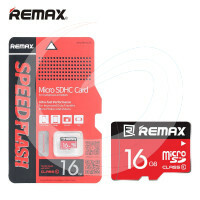 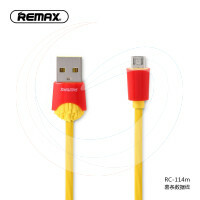 It can be used to connect jump wire for computer and mobile phone motherboard repair. 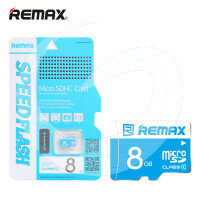 Brand new and high quality! 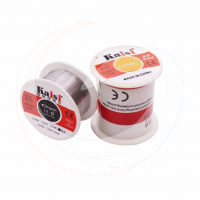 1 roll of 0.3/0.4/0.5/0.6mm soldering wire. 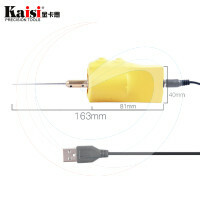 It can be used to connect jump wire for computer and mobile phone motherboard repair.